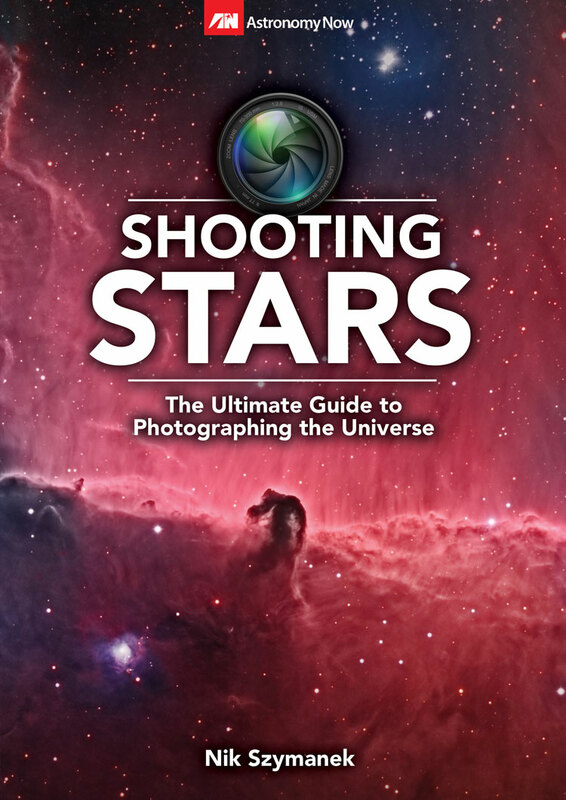 View cart “Shooting Stars (PDF)” has been added to your cart. 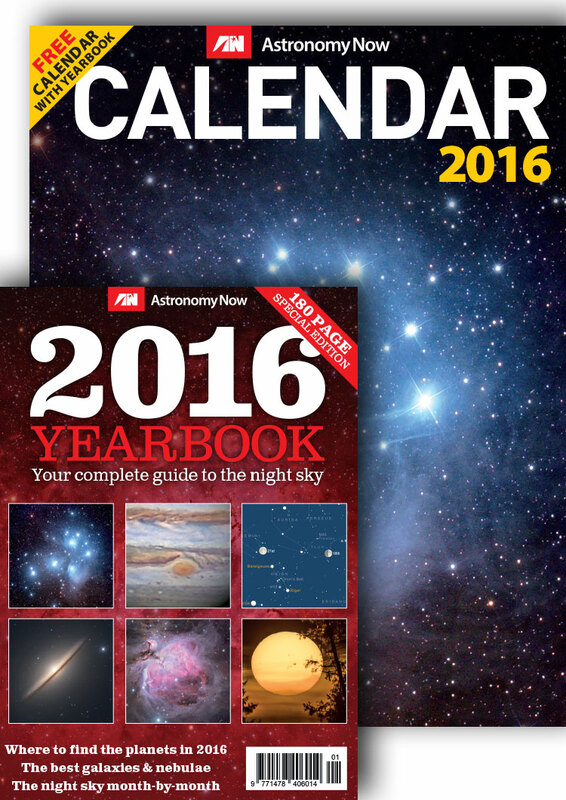 The Story of the Space Telescope. 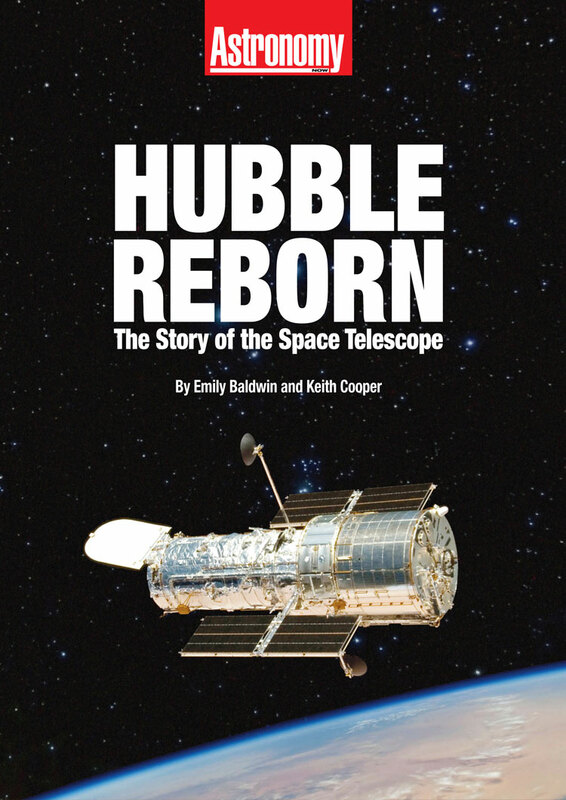 In May 2009 the Hubble Space Telescope was repaired during a death-defying rescue mission by NASA astronauts, allowing Hubble to embark on a new lease of life and continue its two-decade long mission in which it has been our eyes on the Universe. 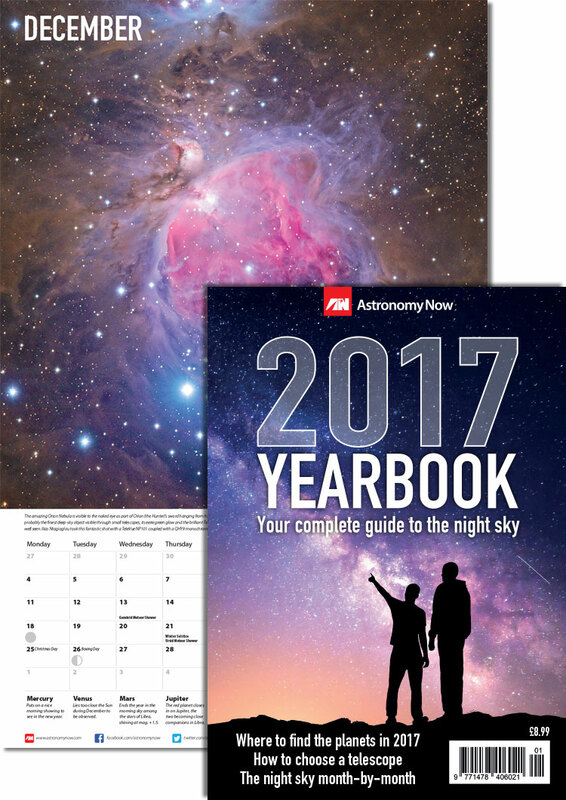 Written by the editors of Astronomy Now magazine, Hubble Reborn takes the reader on a journey through the Universe with 130 spectacular full-colour pictures taken by Hubble, along the way telling the dramatic story of the space telescope; the twists and turns that almost led to failure before it had even launched into space, and the triumphant successes that have transformed our understanding of the cosmos. 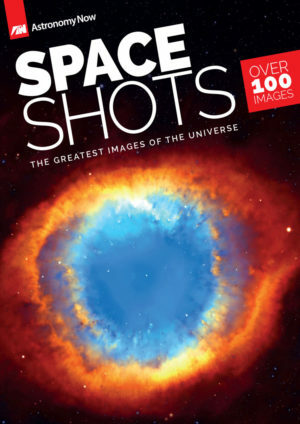 Hubble Reborn features the most up-to-date imagery of galaxies, nebulae, planets and stars, and interviews with key scientists and NASA astronauts, as we celebrate the space telescope’s famous story.